More and more galleries are starting to curate their exhibitions by using grass-roots approaches – being closer to the artists as well as the viewers, trying to remain small-scale and honest, and allow the works to truly show their foundations, live, breathe and communicate. With this whole idea comes the everlasting rapid growth of popularity of urban art, which constantly finds new ways of being represented within the gallery spaces, by using everything from street art photography to installations and live mural paintings. 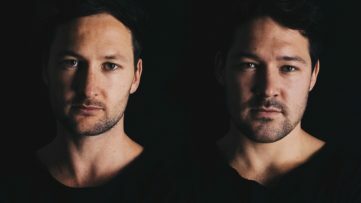 The focus is also being placed on widening the presence of the independent art scene and representing more emerging artists. We have prepared a list of the most visited gallery pages by our readers during April, in which we can notice the rise of interest not just in urban art, but also contemporary POP art combined with edgy and thought-provoking works which address important political and social issues. 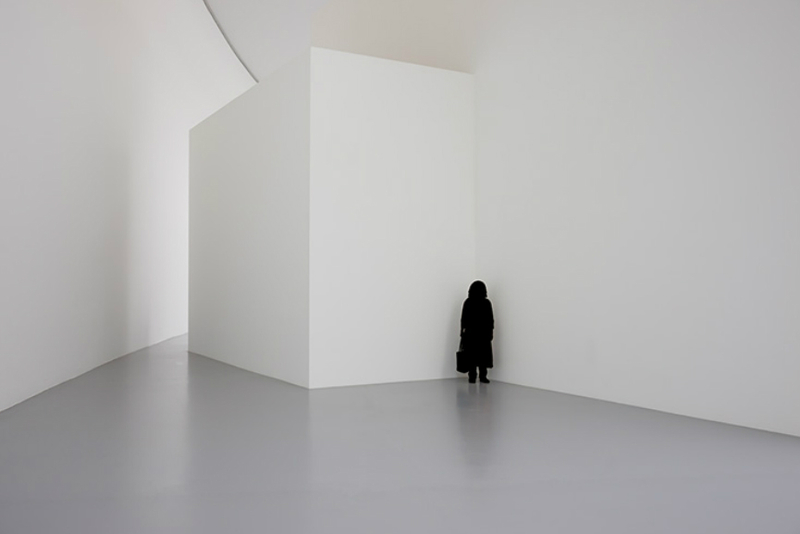 Scroll down to check out the most loved art galleries of the previous month! Located in a robust 12,000 sq. 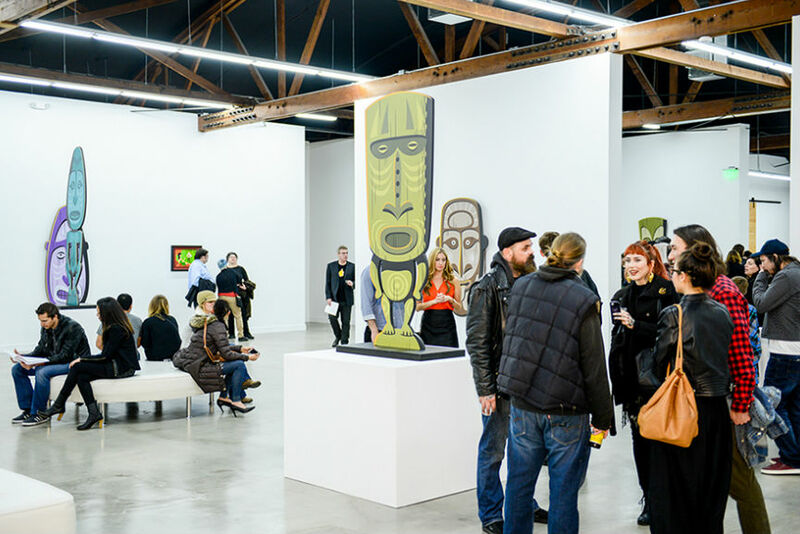 ft. building in Downtown Los Angeles, Corey Helford gallery keeps being one of the premier galleries of New Contemporary art. 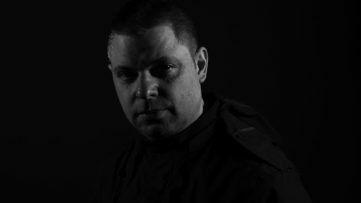 They continue providing support and growth for local and international young and emerging artists, but also well-known and established ones. Every four weeks new artists get to exhibit in this extraordinary, immersive space consisting of three separate galleries in the heart of LA. It also focuses on representing important international artists focusing on pop culture and styles such as New Figurative Art, Pop Surrealism, Neo Pop, Graffiti and Street Art, and Post-Graffiti. It recently celebrated its 10th anniversary, and in their latest exhibition, they brought the through-provoking San Miguel Okuda art to the US for the first time! This intimate but globally recognized contemporary art gallery based in London continues to bring edgy and thought-provoking works by international artists. It is specialized as an important platform for the career development of emerging artists from around the globe, who now have more followings and success in the art market, thanks to the exhibitions of their works provided by Imitate Modern. Edgy, exciting and emerging contemporary artists with works that range from photography, sculpture to pop silkscreens will be a part of the gallery’s special selection of limited edition and unique original artworks which will be on view throughout 2017! In May, it will showcase a special exhibition of the British photographer Tony McGee featuring a selection of photographs of David Bowie. As one of the first German art galleries to introduce “Pop-Art of the 21st century”, 30works Gallery focuses on discovering quality contemporary POP art and street art masterpieces. Their aim is not to be over-intellectualizing the process of curation, but rather responding to the current situation on the art market with the intuition that brings vivid, sensual works which breathe and pulsate in the gallery just as they do in their origins, the streets. 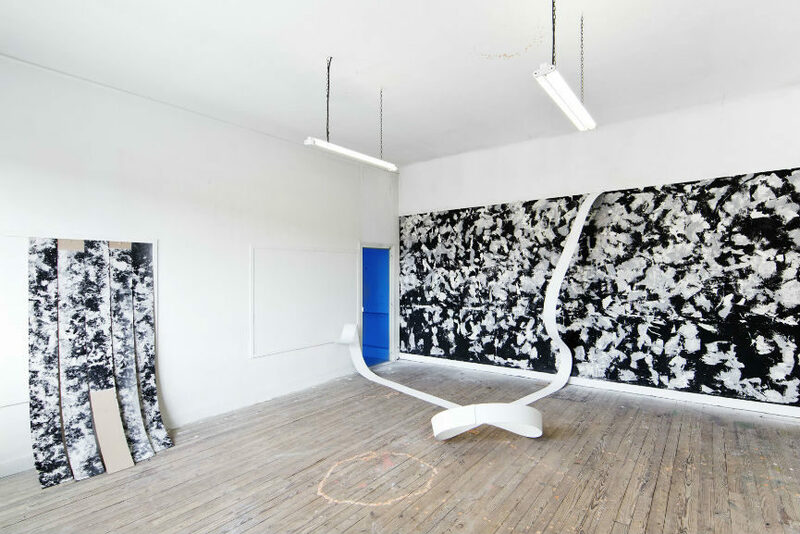 In March 2017, they opened up a second gallery space in the heart of Cologne. The combination of POP and street art selection within this gallery provides an important reflection on the current social and political situation, including the presence of both local and international artists. In April, it featured the exhibition of Avone, presenting a shift in the artist’s practice titled New York Undercover. A unique online platform, Addicted Art Gallery was launched in the buzzing metropolis of Singapore, created with a passion for many different art styles which unite the past and future in a high-quality collection. 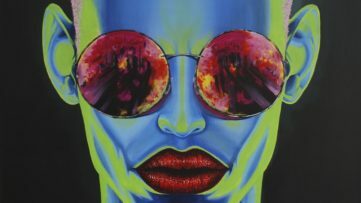 It mainly presents three broad categories of art: Contemporary art focusing on South East Asia, Urban and Pop art by established artists and Vintage Posters and works inspired by Art Deco which provide a unique connection to art history. They aim to represent art in a friendly way, closer to the viewers, selecting posh-less methods of exhibiting works that make us think about, laugh at and question our existence. 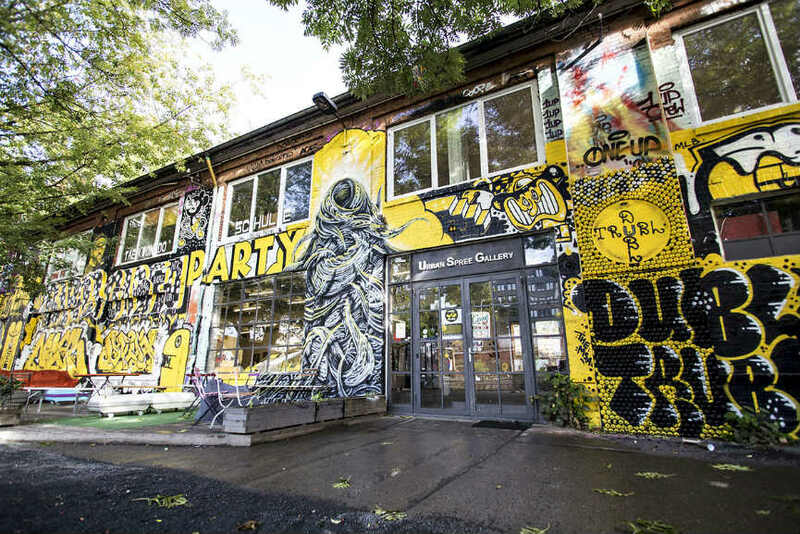 Urban Spree, a 400 sqm independent contemporary art space, is set in a vast postindustrial compound in the heart of Berlin and provides an important alternative platform for the entire local and international independent art scene. Their idea is to expand the grassroots artistic and curatorial approach and to work closely both with artists and the viewers. 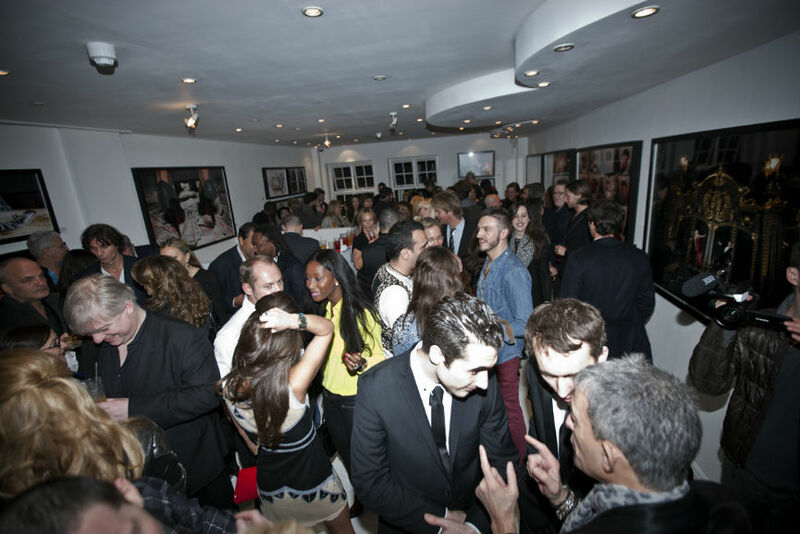 Street art and graffiti, contemporary art and urban photography all intertwine in their monthly independent art shows. Urban Spree Galerie presented works by Above, Klone, Zevs, Broken Fingaz Crew, Twoone and many more important contemporary and urban artists. In May, it will bring a unique artist-run festival in its 6th edition, the Comic Invasion Berlin. 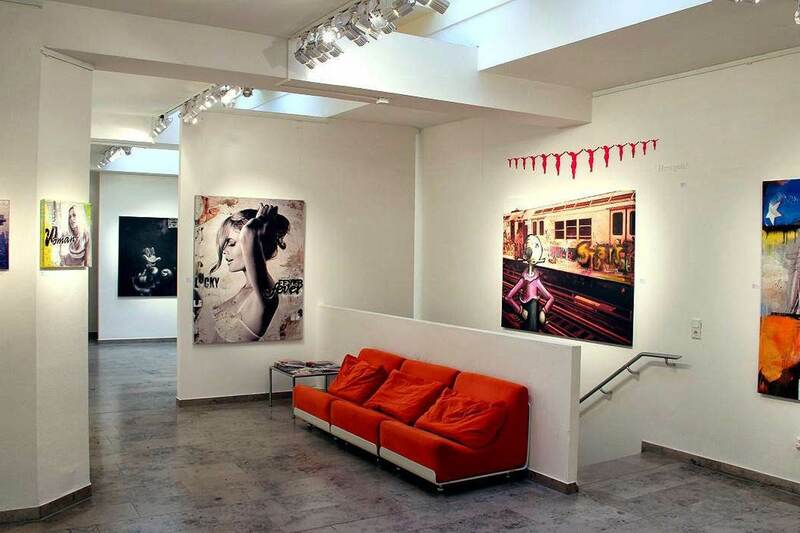 MAGMA gallery brings the most innovative trends within the rapidly changing art market to its base in Bologna. Their curatorial approach is based on constant research of the art market, combining the works of established and emerging artists. They also aim to improve the relationships between the artists and worldwide institutions, curators, and collectors. Since it opened just recently, it definitely marked a special and important start by presenting international contemporary paintings, installations, and sculptures. The latest group show titled Endless explored what lies beyond the ordinary in street art. 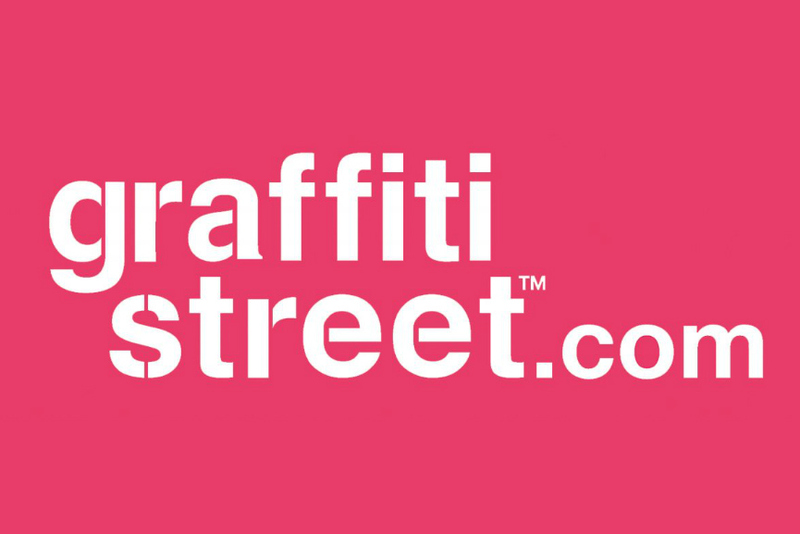 Graffitistreet is an online street and graffiti art platform which helps the viewers, curators, and institutions find new talents within the graffiti and street art world. Its aim is not just to ignite the passion for urban art and increase its presence on the market, but also to support charitable projects and give something back to the community. Besides this, it also offers originals and limited edition prints made by hand, as an alternative to the cheap mass-produced department store art that flourishes in the mainstream art market today. This important online connecting point definitely serves as a huge help for spreading the quality and ideas of the latest urban art pieces. 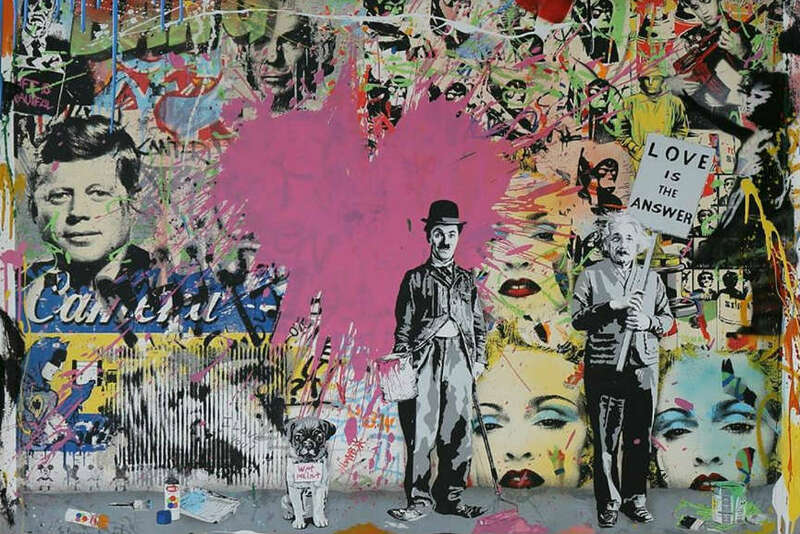 ArtCan Gallery offers the most distinguished works of urban, contemporary and street art coming directly from private collectors or directly from the personal collections of artists. 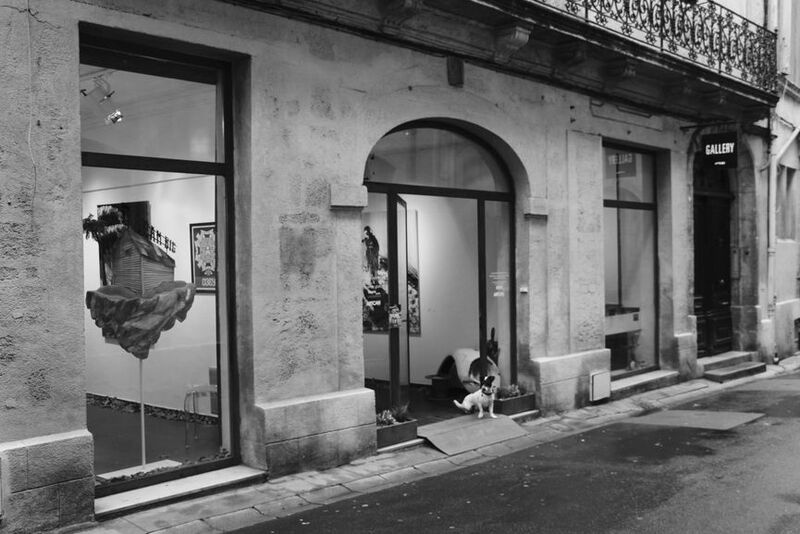 It is based in Montpellier, where it has been started by two passionate enthusiasts coming from two different fields which perfectly merged together to form this space – urban art and business world. 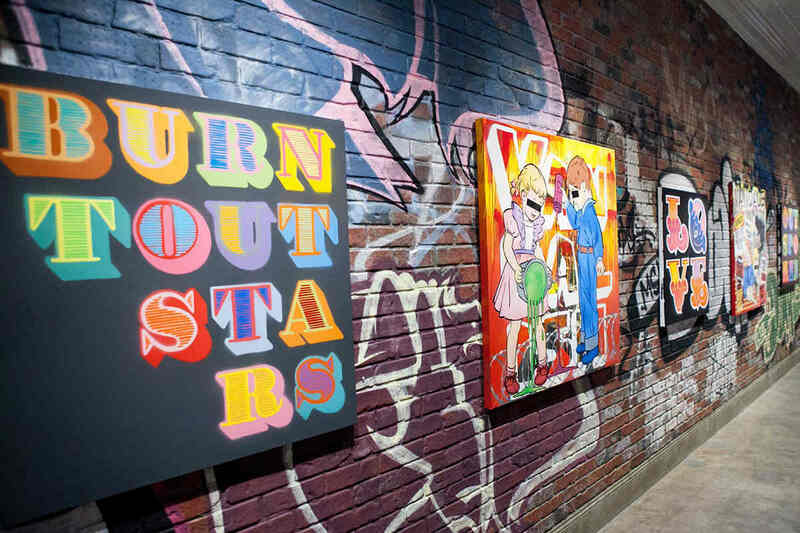 Their latest exhibition in April brought together the melting pots of urban art in New York and Paris, in a group show titled New York Meets The French Touch, presenting the works of Crash, LA II, Miss Tic and M-Chat. Curating a database of over 40.000 worldwide subscribers, Kunzt.Gallery partners with galleries and publishers from around the globe and invites collectors to sell works over their online platform. It is the longest-existing online gallery in Europe which provides quality and authenticity for each represented work. Their inventory is housed all over the world, offering viewing sessions but also international shipping. They have recently placed focus on the famous Californian POP artist, painter, and printer Mel Ramos whose presence marked the art history era since the late 1950s. For more than 10 years now, Fousion gallery has been dedicated to presenting and promoting local and international art and artists through exhibitions, events and its presence on international art fairs. 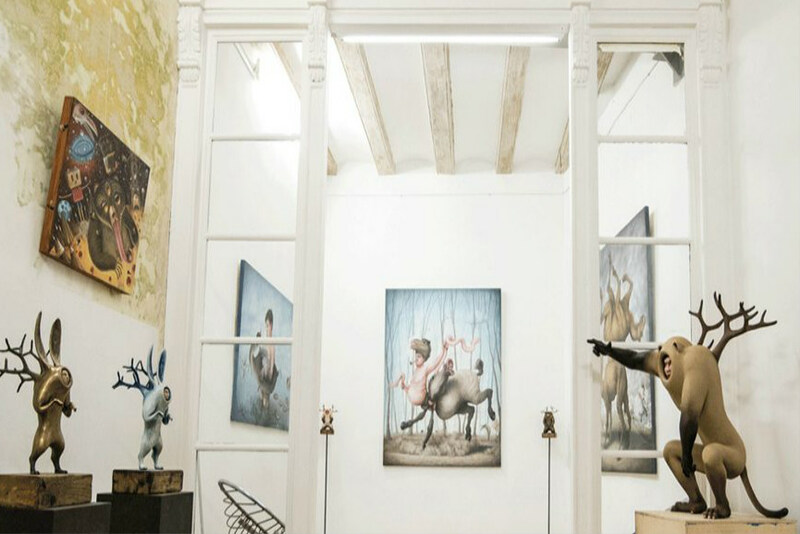 Hidden in the historic center of Barcelona, it focuses on Illustration, Pop surrealism, Lowbrow, Urban Art, Street art and outstanding art that doesn’t necessarily fit into any category. In May it will be present at the Affordable Art Fair in London, featuring works by six impressive artists. During April, the solo exhibition of Uriginal art was presented in the gallery, featuring his famous kaleidoscope geometric pattern works. All images courtesy respective galleries.